We might do not think how often we need them, how important they are and how awkward is to replace just one of them if gone missing. Allen Key, Hex Key, Hexagonal Key or Allen Wrench Key, how we call them, are important in every garage, household or workshop. Without them we would not be able to even start many of projects where we need fasten or unfasten different types of bolts or screws. They are usually sold in sets of 5, 6, 7 and so on pieces or sometimes sold as singles. We can buy them basically anywhere, from high street shops, petrol stations, supermarkets, online on Ebay, Amazon, Etsy and also at e-commerce online shops. 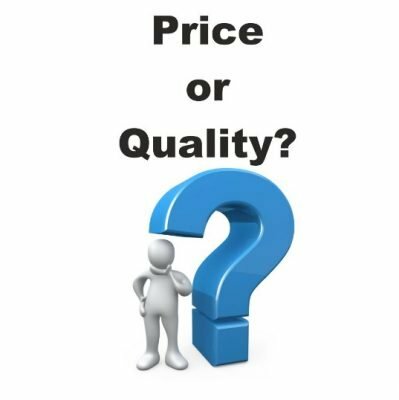 But how do we know which one is correct for a specific job, a good quality made and for best possible price? It is not always easy to pick correct one. We are here to help you to make the right choice. The difference between regular and long is in length of longer arm or stem how we call it. Regular Hex Keys are the most common known and used in whole industry. Their longer arm (stem) is shorter than in case of Long version. 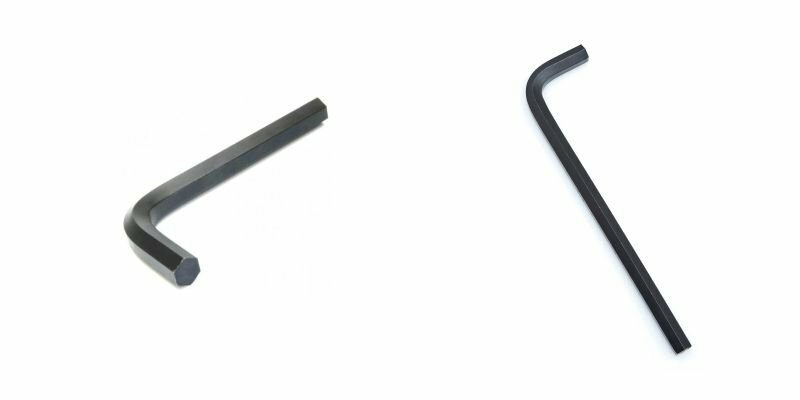 For example, 3mm hex key 911-B from German supplier ARNDT has got approximately 63mm long stem and short arm is about 20mm. Long Hex Keys are mainly needed where room is limited and bolt is hard to reach by normal key. We could say that their stem is roughly double of length of regular hex key. Short arm is same. Let’s take same size of hex key 3mm in long version 911-L from same manufacturer: Stem is approximately 126mm long and short arm has got 20mm. There are many types of steel used in tools industry. We focus only on those used for manufacturing hexagonal keys. Mild steel contains approximately 0.05–0.25% carbon, making it malleable and ductile. Mild steel has a relatively low tensile strength, but it is cheap and easy to form. Surface hardness can be increased through carburizing. We would recommend to use hexagonal keys made from this steel for occasionally jobs where you don’t need certain hardness of hex key and just need fasten / unfasten bolt. Special Steel refers to a variety of carbon and alloy steels that are particularly well-suited for tools. They are highly popular for their distinctive hardness, resistance to abrasion and deformation, and their ability to hold a cutting edge at elevated temperatures. This heavy-duty steel is a good compromise between quality and price and it is widely used in hex keys industry. We recommend it for daily tasks. Chromium-Vanadium Steel (marked as CrV) is a group of steel alloys incorporating carbon, manganese, phosphorus, sulphur, silicon, chromium and vanadium. Chromium and Vanadium make the steel more rigid. This steel is top of the range and is used by many top brands manufacturing hex keys. Products made from CrV steel are picked by professionals and workshops due to its features. As you probably already know the pricey keys are made from Chromium-Vanadium Steel, but they last for long time and are more resistant to wear. Opposite, cheapest keys you can find, are manufactured from Mild Steel. Lifetime is much less than Special or CrV steel. Any key you pick does a job. The question is which one you prefer? For further advice and help, please do not hesitate to contact us. This entry was posted in Blog and tagged Allen Key, ARNDT, Hex Key.